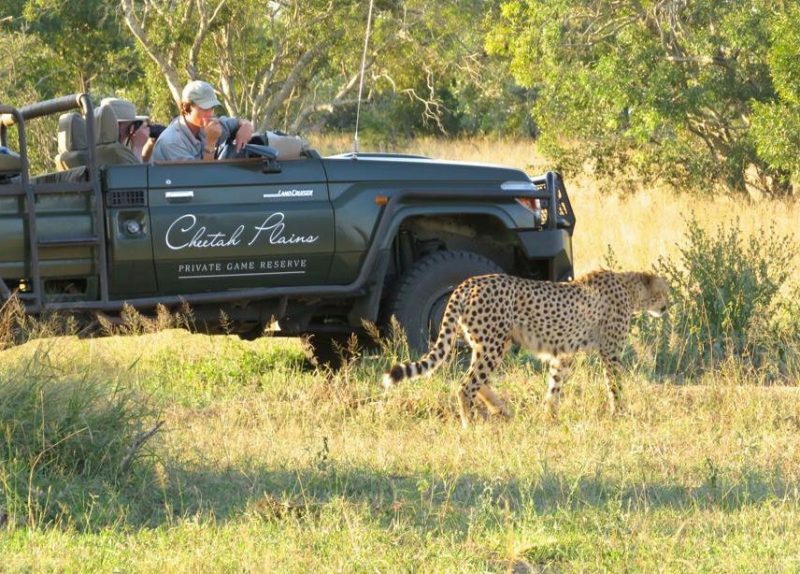 One of the oldest destinations in Sabi Sand and full of character, Cheetah Plains is an authentic bushcamp located on the unfenced Kruger border at the eastern extreme of Sabi Sand. 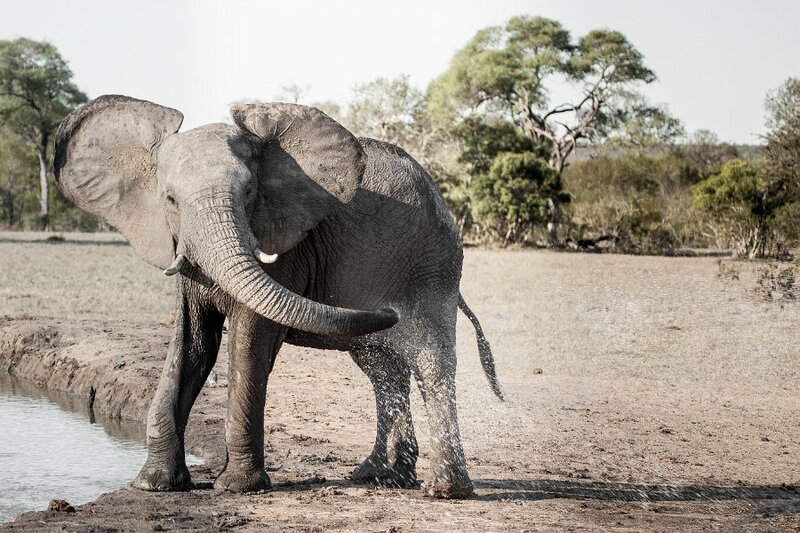 There is excellent game viewing on 8,500 hectares, including traversing into the Buffelshoek property, an area of northern Sabi Sand accessed by one other lodge. This has a particularly active dam popular on WildEarth.tv. 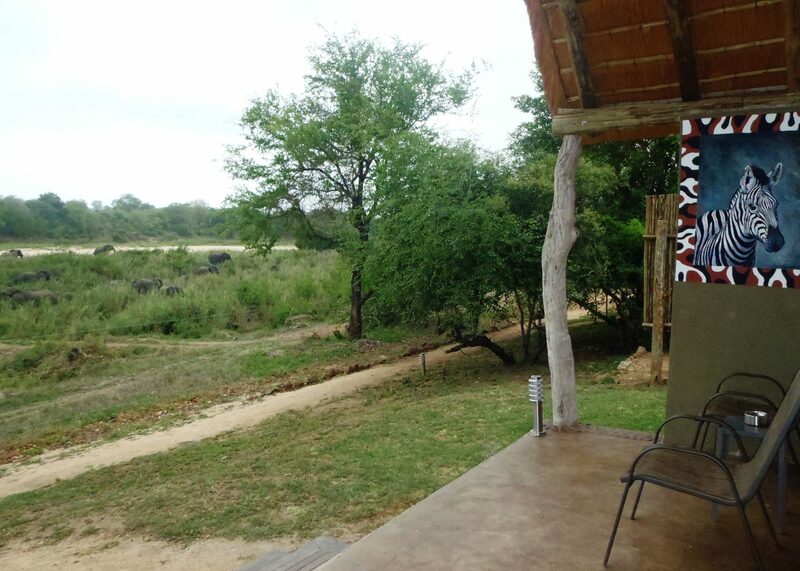 There is a dam and waterhole at the camp where varied mammal life including the charismatic megafauna come to drink. 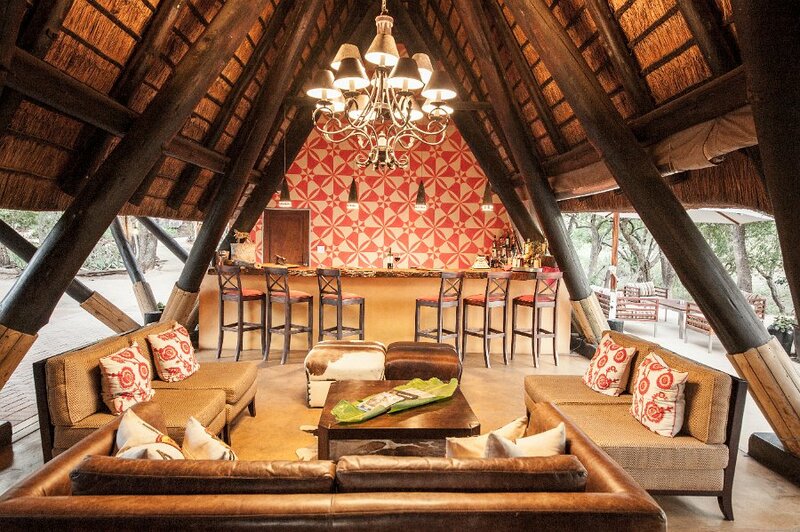 Cheetah Plains offers 8 traditional thatched chalets and a bush cottage. 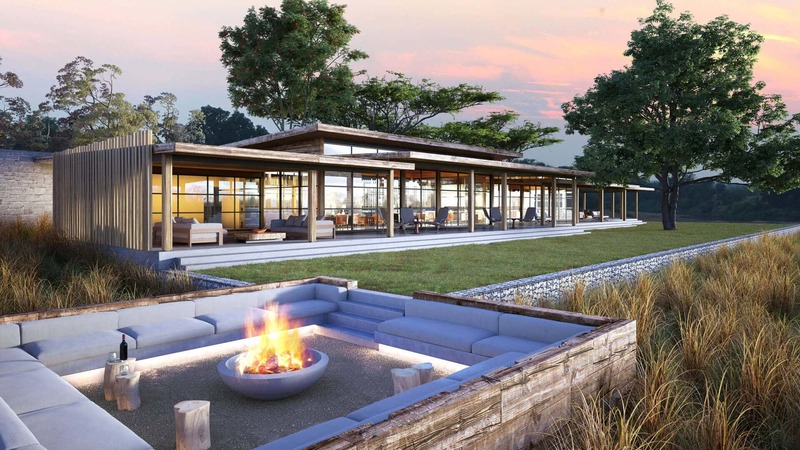 These melt into beautiful indigenous gardens, which in turn are surrounded by pristine African bushveld. 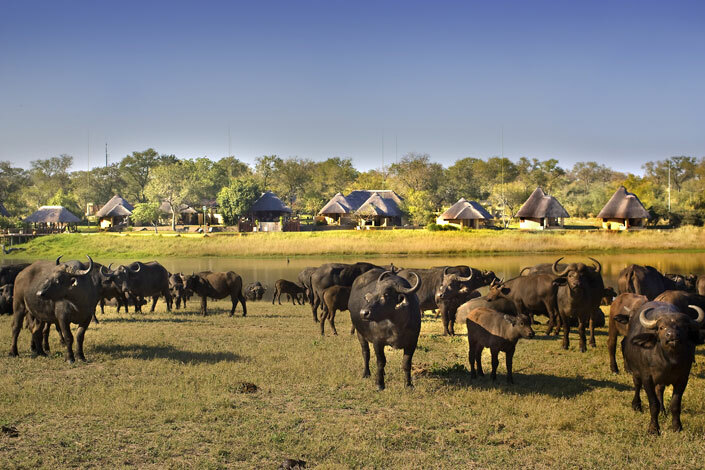 Bushbuck and nyala roam freely among the chalets. 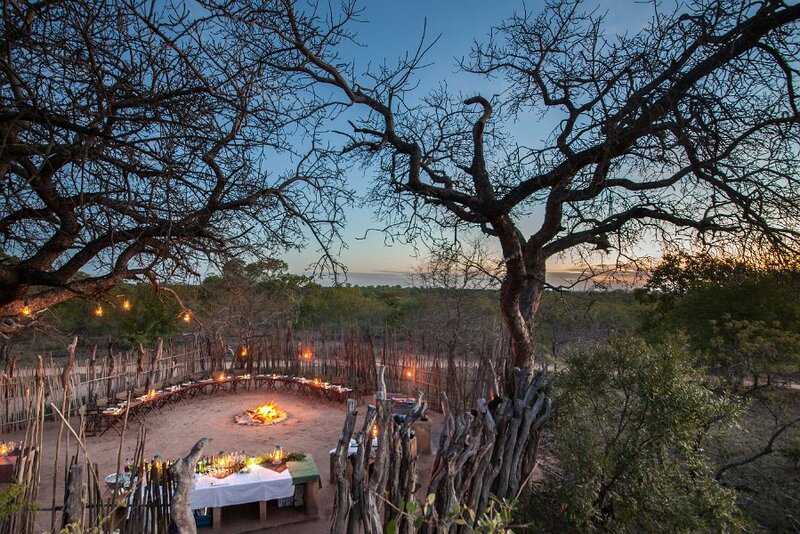 You might hear the sound of lion, hippo, hyena, jackal and other creatures calling at night. 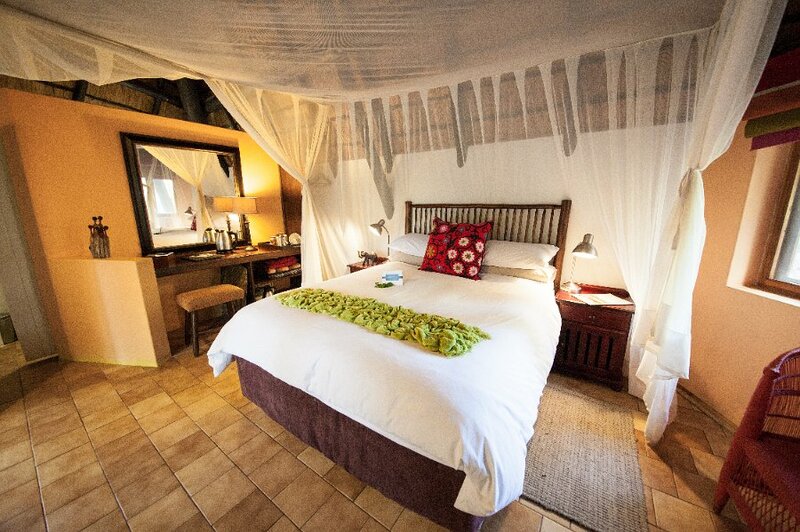 The 2 luxury chalets are en-suite with a bath and beautiful outdoor shower. 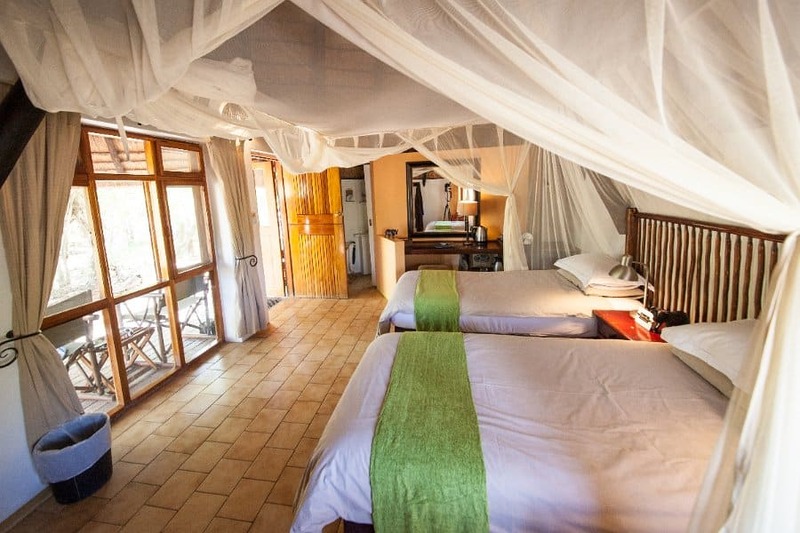 Both have a double or two single beds, air-conditioning, mosquito nets, and verandah overlooking the gardens and the wild African bush. The 6 standard chalets are small-ish, but comfortable and neat with an indoor shower (no bath). 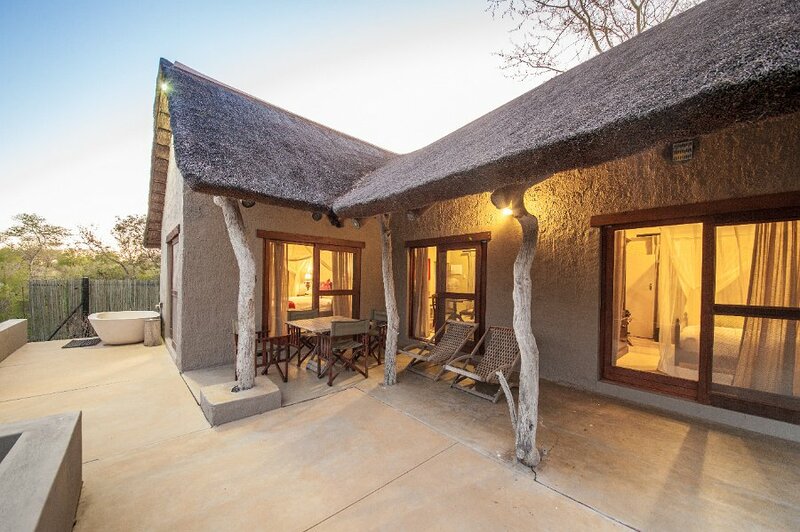 The Bush Cottage has two bedrooms, comfortable lounge and kitchenette, shower and bath with separate toilet, mosquito nets, air conditioning, and a verandah overlooking the veld. 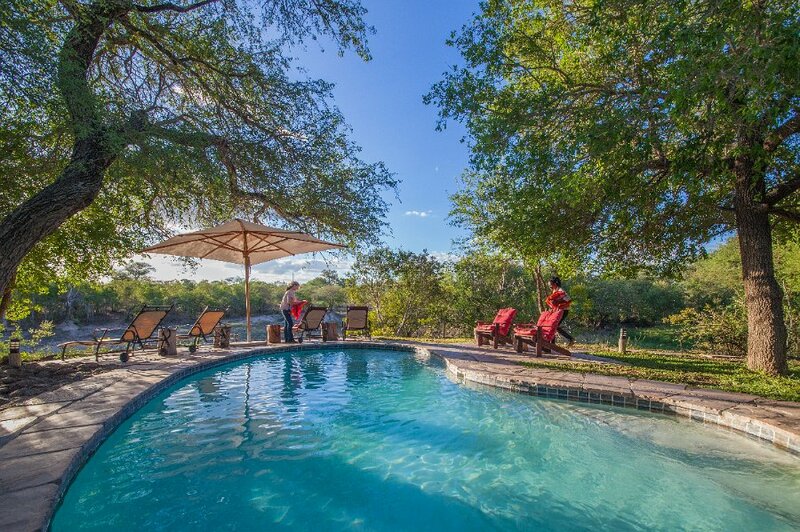 The swimming pool is just a footstep or two away and from here you can gaze across the dam, or, from the main lounge area, look towards the waterhole where animals and birds come to drink. Food is delicious South African home-style dining. 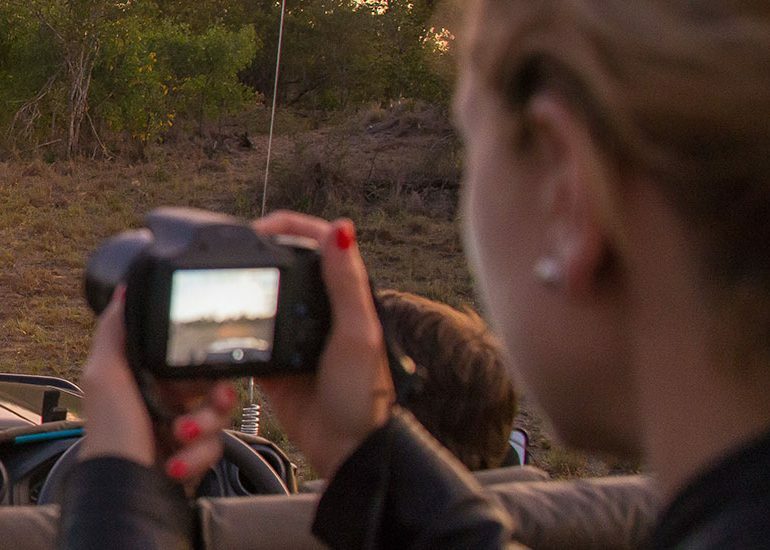 For budding photographers, the Photographic Safari is a hands-on, interactive learning experience that aims to have you taking magazine-quality photographs in no time. 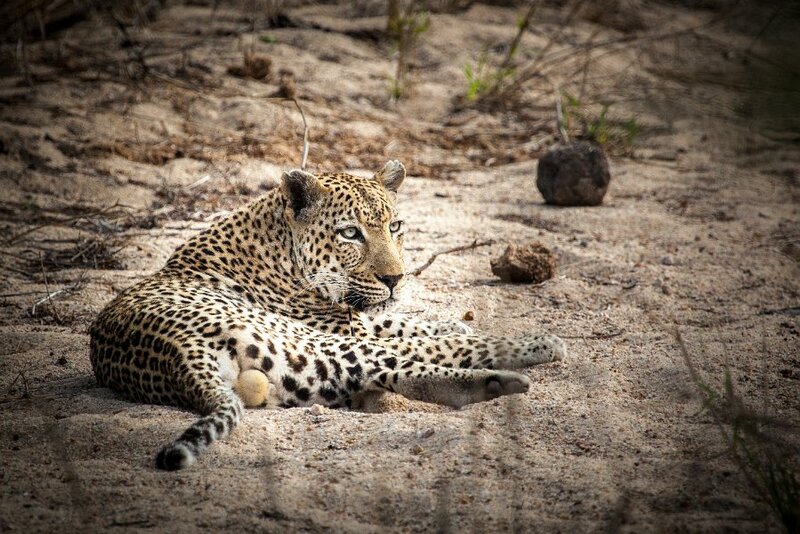 Experts show you just where to point and how to shoot for the best in African wildlife photography.